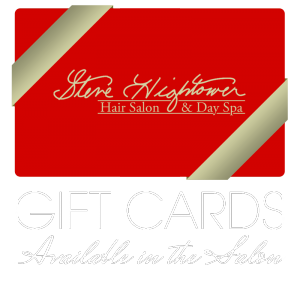 For over 30 years, Steve Hightower has been a leading stylist in the beauty industry. For the last 15 years, Steve has specialized in fine and thinning hair and hair regrowth. 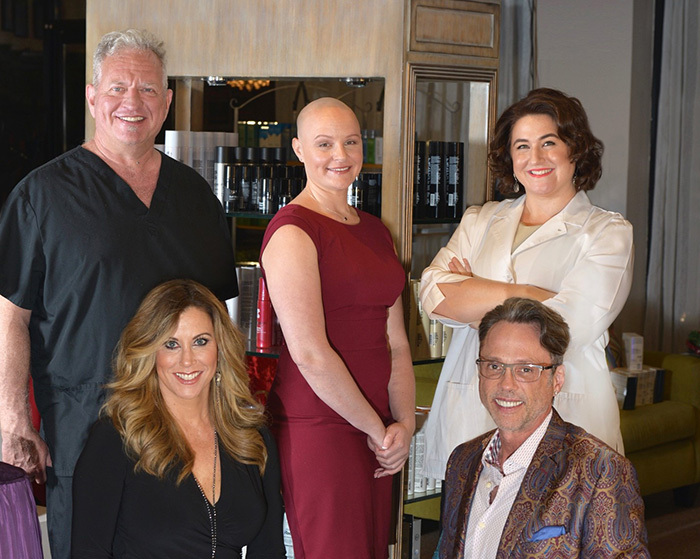 His diverse clientele includes those dealing with Alopecia and hormonal changes. 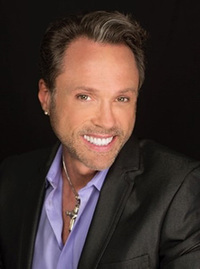 After years of research on fine and thinning hair, Steve utilizes advanced cutting techniques, hair texture, face shape, and body shape to help his client look their personal best. He uses his God given talent, along with products and supplements, to help his clients achieve the full hair they desire. 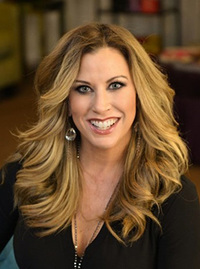 Steve is a Georgia Breast Cancer Coalition Fund Board Member, Intercoiffure Member, Atlanta Top Salons Member, and The Atlantan Best Hairstylist 2015 and 2016. 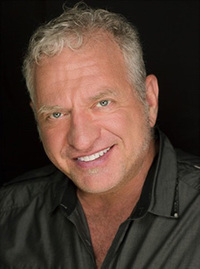 David Whaley has been a licensed massage therapist and energy work healer since 1994. He is trained in Oncology Massage. He is a Reiki master, Polarity Practitioner and a licensed, certified massage therapist. David enjoys serving others with a caring touch. Many people remark on David’s amazing hands and his big heart. Oncology massage can help cancer patients deal with anxiety, depression, nausea, fatigue, pain relief, improved body image, and improved sleep. 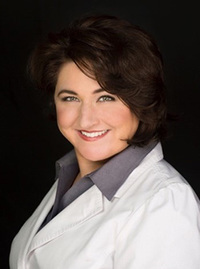 Oncology massage is the modification of existing massage therapy techniques in order to safely work with complications of cancer and cancer treatment. David Whaley is a member of Association of Bodyworks and Massage Practitioners and member of the Society for Oncology Massage.